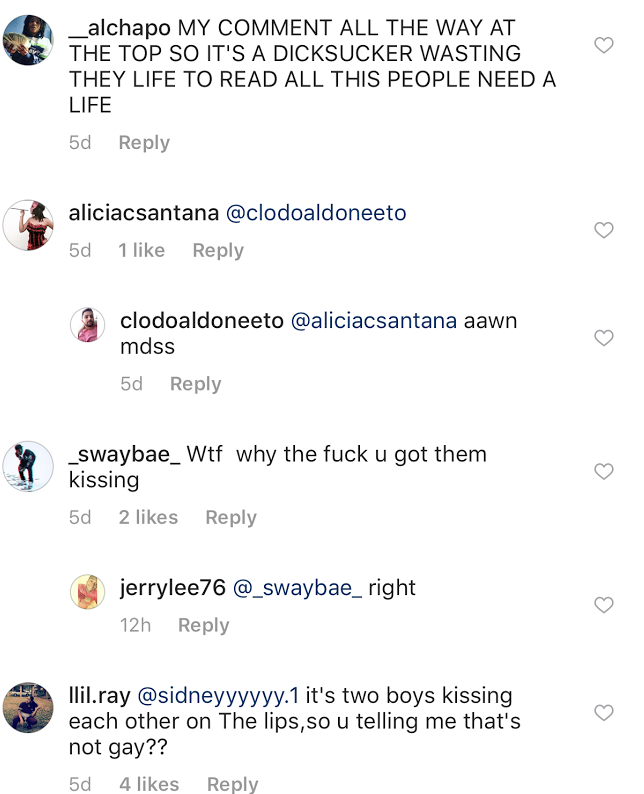 Mother of 3, Ashlee Muhammed receives backlash for her parenting skills, due to a viral video of her twin boys kissing on the lips. Although most people seemed to think that the video showed an innocent sign of affection, others were not feeling the brotherly love. One follower called Muhammed’s parenting skills reckless, despite her intended message. Majority of the negative comments were received by black men. They accused Muhammed of highlighting perversion and sexuality amongst toddlers. However, Muhammed defends her video. She states that “The World needs more love like this”. 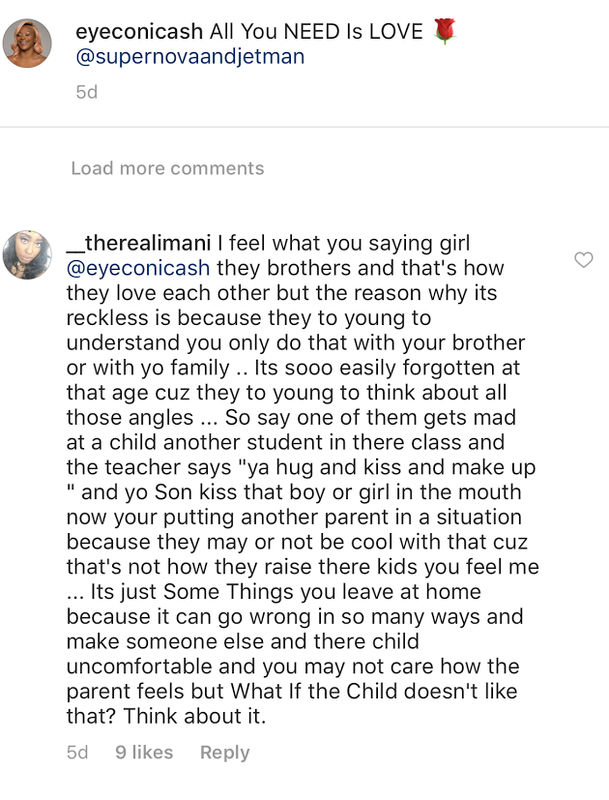 What are your thoughts, did she take brotherly love too far? In the African-American community, it seems like we’re so afraid to teach boys to show affection because we’re in fear of them being gay. However, that’s a disturbing label to put on toddlers. Do you think this warranted the drag session she received in the comments? She decided not to take the video down despite its controversy.